NEW STOCK ARRIVING EVERYDAY - DON'T MISS OUT. COME IN AND SELECT YOUR DRESS FOR YOUR OCCASION. 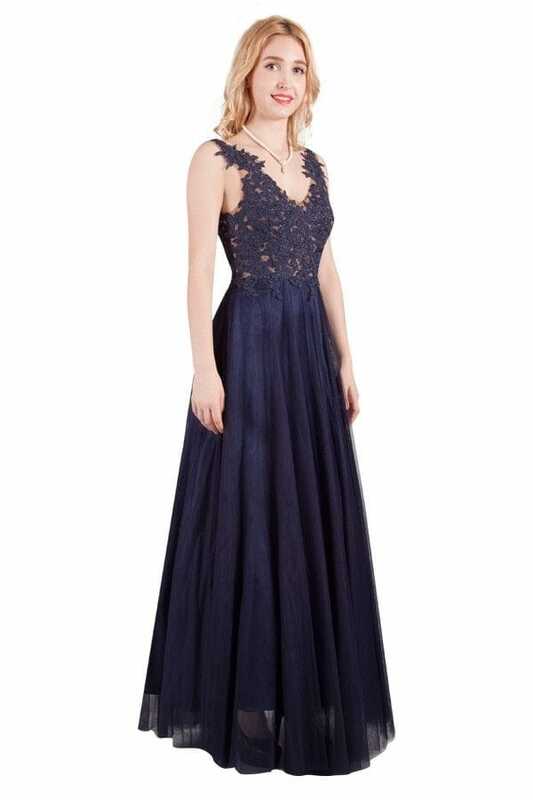 Our Stones Corner store has an extensive range of Bridesmaid dresses from Mr K as well as a host of other labels in formal wear, including L'Amore, Miss Anne, Le Demoiselle, Poseur and Jadore and many more. BRIDESMAIDS COME AND SEE ALL THE AVAILABLE COLOURS AND STYLES. COME IN WE WOULD LOVE TO HELP YOU FIND THE BEST DRESS FOR YOUR OCCASION. Remember, we also have our School Formal register, so we guarantee not to sell the same dress to the same occasion from our store.